The members of the duo "Song and Chance" are two of the busiest L.A. studio musicians working today. 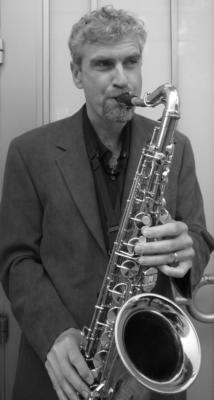 Tom Evans (flute, saxophones, clarinet) is the saxophonist featured on the Entertainment Tonight Theme and has recorded solos for recent Rod Stewart (Stardust) and Carly Simon (Moonlight Serenade) records. He toured with Don Henley in 2011 and continues to be very in demand in Los Angeles. Wally Minko has toured with Barry Manilow, Tom Jones, Toni Braxton, and En Vogue. He has composed and arranged for Grammy nominated jazz albums and is responsible for the arrangements that this duo performs. 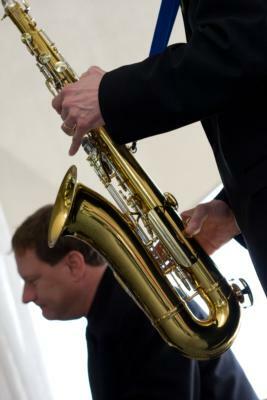 They play a variety of styles: from classical to jazz to R&B; they can accommodate any client request. Please note Song And Chance will also travel to San Marino, Alhambra, San Gabriel, South Pasadena, Los Angeles, Rosemead, Arcadia, El Monte, Monterey Park, Temple City, Altadena, Sierra Madre, Glendale, Montebello, South El Monte, La Canada, Monrovia, Montrose, Mount Wilson, Pico Rivera, Baldwin Park, Bell Gardens, City Of Industry, Duarte, Maywood, Pomona, Verdugo City, Whittier, Bell, Downey.